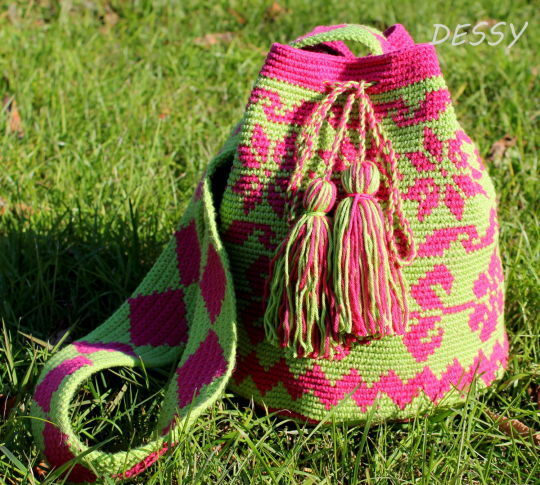 This is my first, but not last Mocilla bag.It`s made for charity sale. The money will be used to help a child with cancer. and the pattern you used ?